NWCA continued their emphasis on northwest cider as a premium product and one that has a reputation for quality. They increased the amount of professionally trained cider judges to give feedback during their strict cider competition called the Portland International Cider Cup. 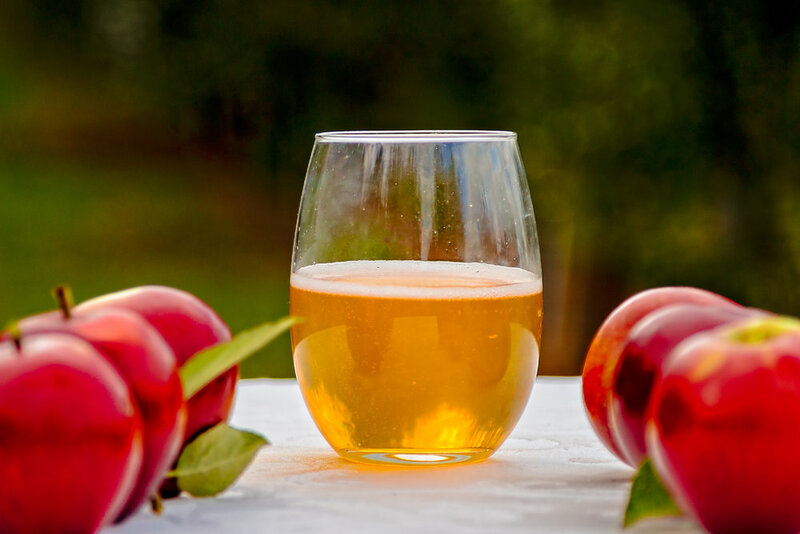 Additionally, they continued emphasis on education for regional makers, particularly on keeving cider, an old-world technique to naturally ferment a cider to a semi-sweet result without having to back-sweeten. NWCA’s mission is to raise the PNW cider industry from a niche market into mainstream. Collectively they work to increase demand for cider while constantly increasing the quality of cider made within the region. NWCA’s members can be found in British Columbia, Washington, Oregon, Idaho, and Montana.